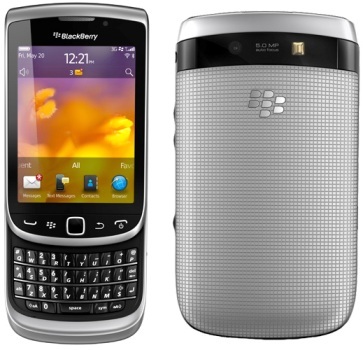 Research in Motion (RIM) has launched new BlackBerry 7 smartphones -- BlackBerry Bold 9790, BlackBerry Curve 9380, BlackBerry Torch 9810, BlackBerry Torch 9860, and Pure White BlackBerry Bold 9900 -- and is said to be available in authorized distributors by January 13, 2012. Hosted by the bubbly Rovilson Fernandez, the launching was held at The Establishment, Fort today, January 10, 2012. People from traditional and digital media were present during the said launch. For more details on the specs, prices, and descriptions, please see below. 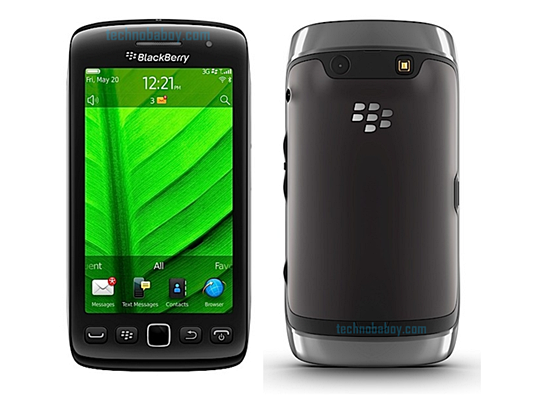 This model almost has the same power and features as that of a BlackBerry Bold 9900. The difference of this to the latter is that it is cheaper, smaller, thinner, and lighter. It has a Touch Display and a Keyboard, which gives users the combination of touch and type. What I like about this as compared to the 9900 is the camera's autofocus functionality, which is absent in the 9900. This is the first touch screen smartphone in the Curve family. 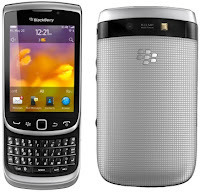 Still coming with the social-networking applications (Facebook, Twitter, Yahoo Messenger, etc) alongside BlackBerry Messenger (BBM), this compact and stylish handset also features a 5MP camera with flash and video recording. If you've been eyeing for the Torch, now you have a cheaper alternative. The Torch 9810 is the upgraded version of the Torch 9800. 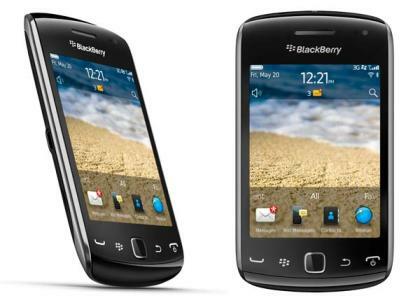 It is faster and more fluid with high performance hardware features and of course carries the new BlackBerry OS 7. With this new model, surfing the web and navigating the phone will be an ease because of its big screen. Sending an SMS can be done via on-screen keyboard or actual keypad for faster typing. For the Torch series lovers who don't like the slide-out keyboard that the Torch 9800 has, RIM has launched Torch 9860 with an all touch interface. It has a spectacular 3.7" display, the largest ever on a BlackBerry smartphone. This model delivers the highly refined, real-time communication and collaboration experience loved by millions of BlackBerry smartphone users around the world. 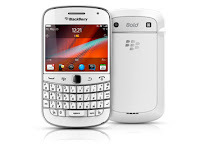 The Bold 9900 per se is not new, but its availability in Pure White color might be of interest to those wanting to be different from the rest of the Black Bold 9900 owners. 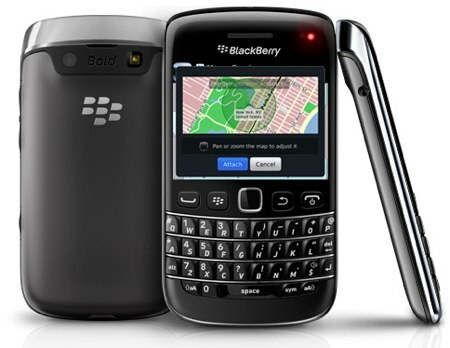 Just like other smartphones, Black and White are the staple colors that RIM is looking at, at least for the Bold 9900. Read through our BlackBerry 9900 article written previously. I agree with you on these matters. Many people though are moving to touchscreen smartphones due to the mindset that qwerty and keyboard per se are already old school features. As for me, I love physical keys than all touch. Lovely indeed! Are you ready to shift to full touchscreen? I've tried it before and I really had a hard time. Too many errors, thus time wasted typing-deleting-correcting. Yes! 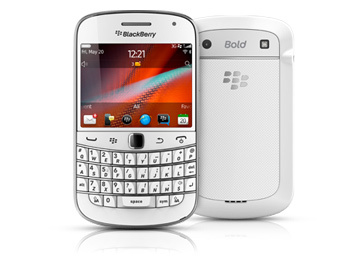 Been waiting for the Bold 9790. :) Will definitely purchase. That blackberry is awesome I want it badly. Anybody can tell me where can I purchase these stuff? I can't believe these phones were only released early this year in that country. I still have to wonder as to how to blackberry unlock that curve. I think I would have to seriously consider just getting a new one.